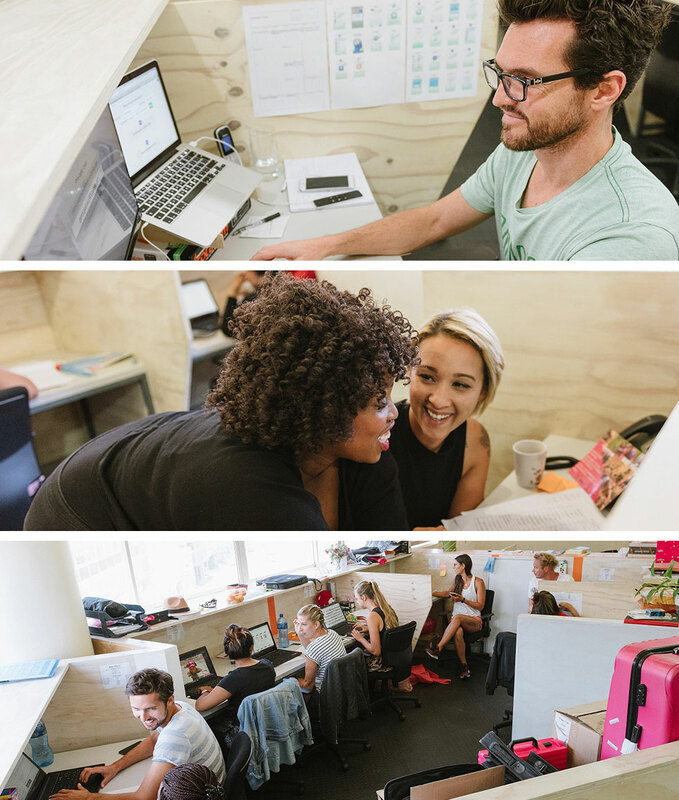 Cape Town Office is a creative coworking space in the East City precinct. Surrounded by great eateries, countless coffee shops, shops, bars and restaurants – there is no shortage of places to meet your friends, colleagues and clients. 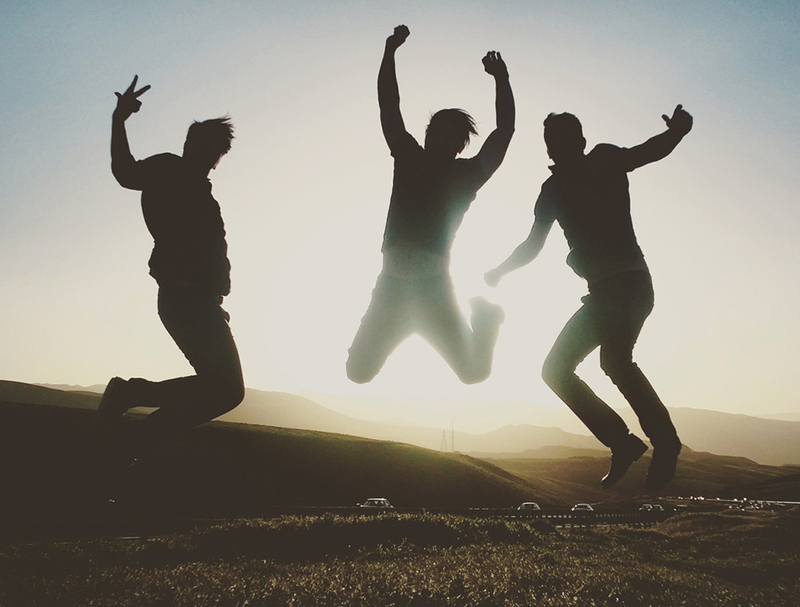 You could drag yourself to after-work networking events, speakers and conferences. Or, you could meet dozens of people working on interesting projects by simply working alongside them during the day. Need a web designer? Need some help with social media? Looking for advice on software? Valuable expertise could be just a few desks away, saving you hours of frustration spent researching and reinventing the best solution. Growing the business, but watching the cash flow? Co-working can accommodate changes to the size of your team and don't require commitment to long lease agreements like most commercial spaces. No distractions from family members. No temptations from your fridge and TV. Be more motivated to work by surrounding yourself with hardworking, focussed professionals like yourself. Be more creative.